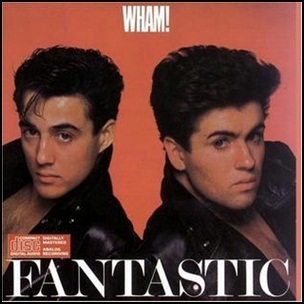 On July 9, 1983, “Innervision” label released “Fantastic”, the debut Wham! studio album. It was recorded 1981 – 1983, at “Maison Rouge Studios” in London, and was produced by Steve Brown, George Michael and Bob Carter. 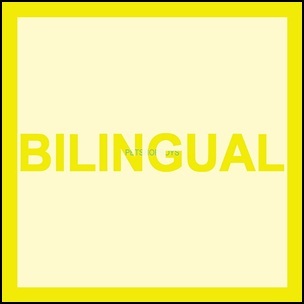 The album was certified Platinum in New Zealand by “RMNZ”, and 3 x Platinum in UK by the “BPI”. In June 1983, “Charisma” label released “The Fugitive”, the second Tony Banks solo album. It was recorded 1982 – 1983, at “The Farm” in Surrey, and was produced by Tony Banks and Stephen Short. 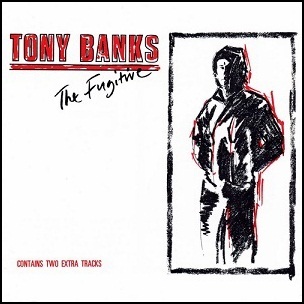 All tracks by Tony Banks. 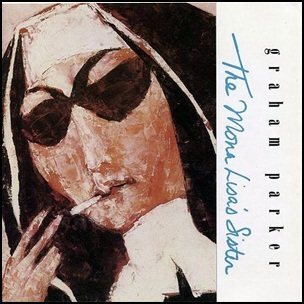 In April 1988, “RCA” label released “The Mona Lisa’s Sister”, the ninth Graham Parker studio album. It was recorded in 1988, and was produced by Graham Parker and Brinsley Schwarz.. In 1989, “Rolling Stone” magazine ranked “The Mona Lisa’s Sister” at number 97 on its list of the “100 Best Albums of the 1980s”. All tracks by Graham Parker, except where noted. 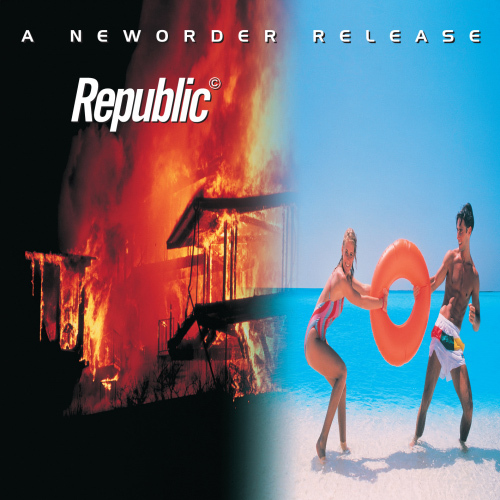 On May 3, 1993, “London” label released “Republic”, the sixth New Order studio album. It was recorded in 1992, at “Real World Studios”; “Box” in Witshire, and “RAK Studios” in London and was produced by Stephen Hague and New Order. All tracks by Gillian Gilbert, Peter Hook, Stephen Morris, Bernard Sumner and Stephen Hague. 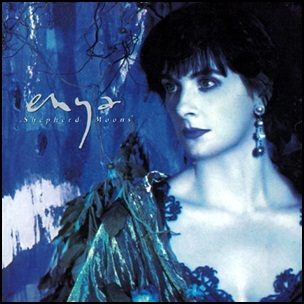 On November 4, 1991, “WEA” label released “Shepherd Moons”, the third Enya album. It was recorded 1989 – 1991, at “Aigle Studios: in Dublin and “Sarm West Studios” in London, and was produced by Nicky Ryan. In 1993, “Shepherd Moon” won “Grammy Award” for “Best New Age Album”.